As the error message indicates, XenDesktop is not able to connect to vCenter because it does not trust the server certificate in use. That commonly happens in POC environments where the customer has not replaced the self-signed server certificate, which is added to the vCenter server during installation, with a certificate signed by a trusted internal/external CA. 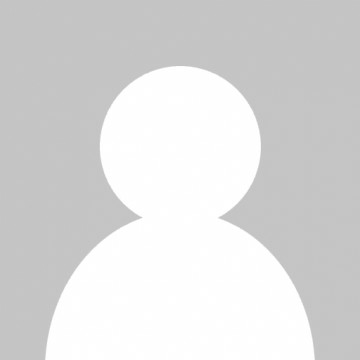 Update for vCenter / vSphere 6: With vCenter 6 the file structure on the vCenter server has been changed and the approach outlined in the blog does not work any longer. Please use the steps outlined within eDocs – Prepare the virtualization environment: VMware to import and trust the default certificate. In my lab environment importing the vCenter certificate directly from within Internet Explorer worked flawlessly. Make sure to import it for the Local Machine and into the Trusted People store. 4. 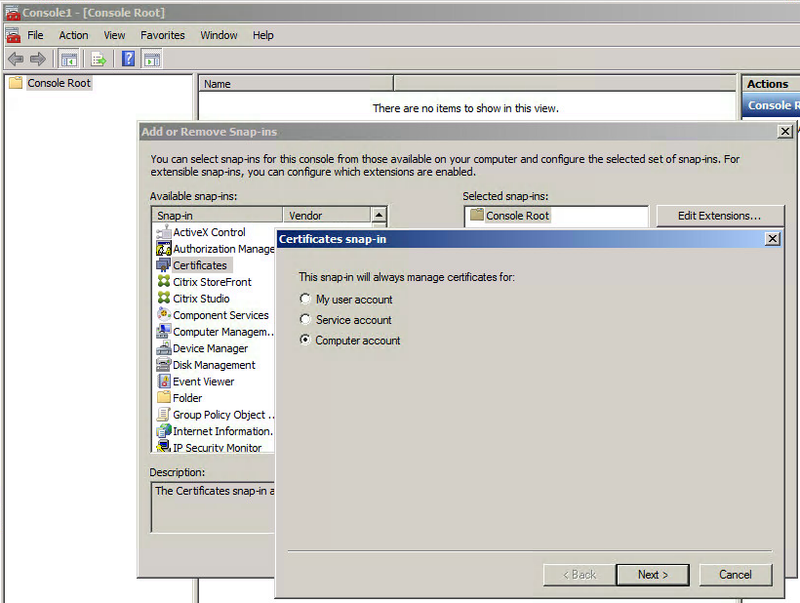 Add the Certificates Snap-In and select to manage certificates for the local computer account. 7. Now you should be able to see the vCenter certificate in the list of trusted certificates and XenDesktop should connect to vCenter without any error message. Obviously there are good reasons for not using self-signed certificates in production environments, so you should use the aforementioned technique for POC environments only. For all other cases go and get a proper server certificate.